FitHaxx. 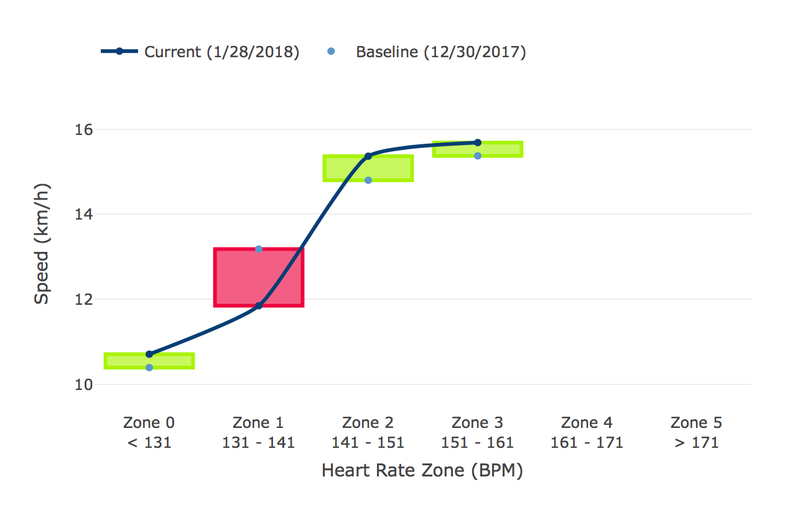 Start Making Sense of Your Exercise Data. As fellow athletes, we know how it feels to be overwhelmed by choices regarding our goals, and uncertainty regarding our progress. Read here how these personal challenges eventually led to the creation of your training assistant. To know which goals are realistic, and how to train towards them, you first need to know your current capabilities. Read here how we determine these by using every useful measurement from your workouts.